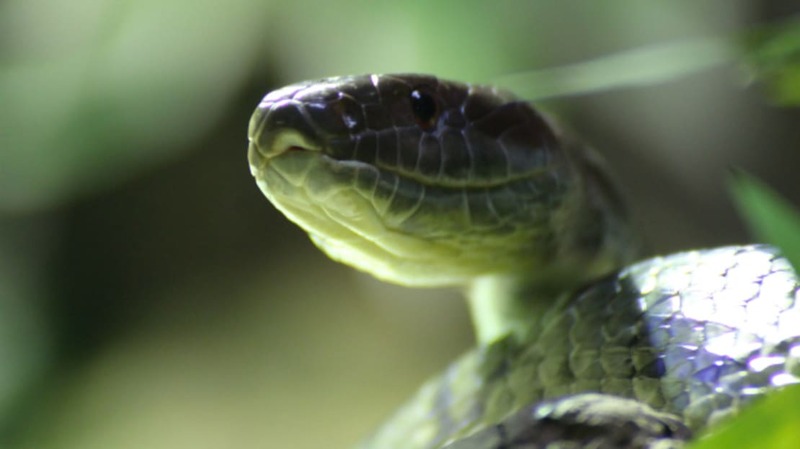 What's the Difference Between Venom and Poison? Can You Spot the Python Hiding in the Photo? Can You Find the Snake In This Photo?